Look, we don’t want to single anyone out unnecessarily, but Mark is delighted by the flow chart in this week’s followup to last year’s yellow book with the swear word in the title. 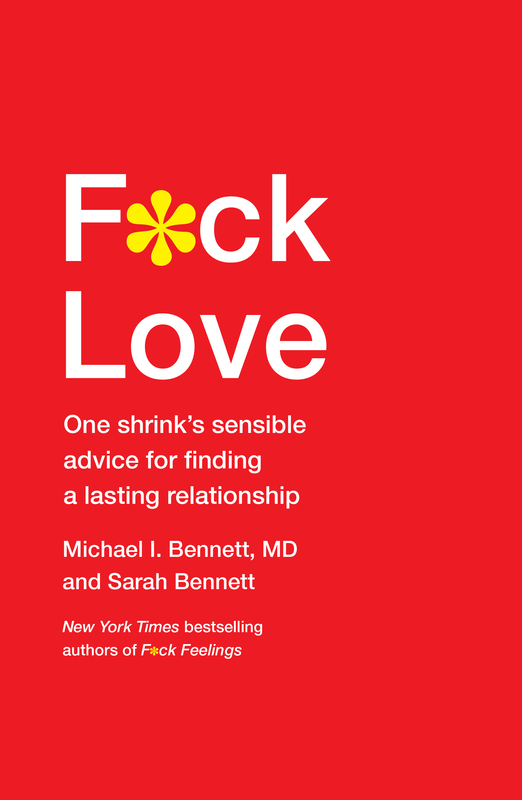 Charmingly poised to hit the shelves two weeks before Valentine’s day, Bennett and Bennett’s F*ck Love is sure to provide some useful advice for those who find themselves—tragically, of course—with time on their hands on an otherwise ordinary Tuesday night ten days or so hence. So, yes, it’s bawdy talk at the bookstore week. How are you all doing? Read any good books lately? Things we haven’t been talking about in the newsletter? You should tell us. Drop us a note. Say something when you’re in the store. We’ll attempt to collate the commentary (good and bad, of course) and provide an occasional summary of what the hot reads are. 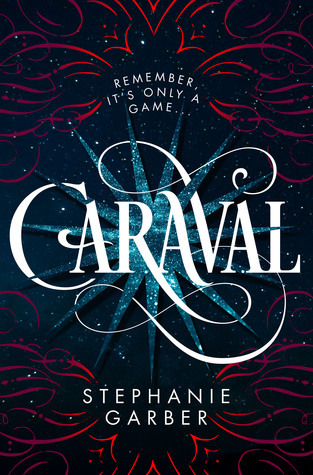 And starting off this week’s list of Books That Have Nothing to Do With Politics, we have Stephanie Garber’s Caraval, the tag line of which is “Remember, this is only a game . . .” [Nottalkingaboutpolitics. Nottalkingaboutpolitics. Nopenottalkingaboutpolitics.] Our young heroine, Scarlett dreams of visiting the infamous Caraval where audience participation is expected, and when her dream is finally realized, she discovers—horror of horrors!—that not all is as it seems in Caraval-land. And when her sister is kidnapped, it’s up to Scarlett to find the Man Behind the Curtain, dump a house on a witch, or unravel the Knot That Cannot Be Unraveled. Or some such mystery. It’s Caraval. It’s very mysterious. 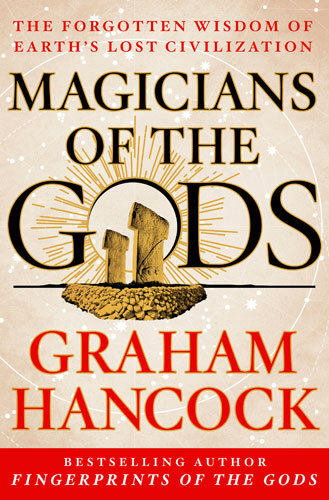 And speaking of mysteries, Graham Hancock’s Magicians of the Gods is now out in paperback, just in time to be “Updated and Expanded.” Hancock posits that all that cool technology that allowed us to move on from merely huntering and gathering came from . . . wait for it . . . the stars. And these star-beings left a message in all this knowledge. A message that was meant for us—right now!—to figure out. It’s like The Da Vinci Code, but written by aliens from Dogon. 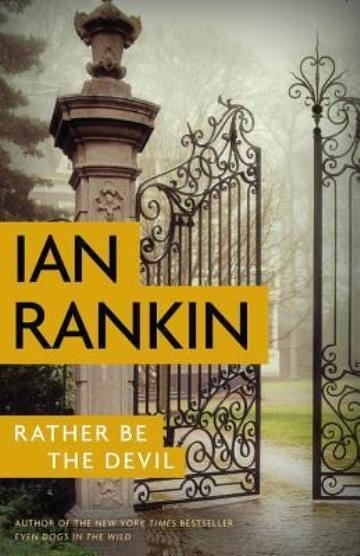 And speaking of things roaring back from the past, Ian Rankin’s back with Rather Be the Devil, the latest Ex-Inspector Rebus novel. Rebus is still retired, and still haunted by that one case that got away. And Big Ger Cafferty is still not quite as retired as he lets on either. Seriously, we get it. Sure, they’re geezers now, but you can’t keep good antagonists from coming back into each other’s orbits, time and again. We’re going to start reading it as soon as we finish the newsletter. 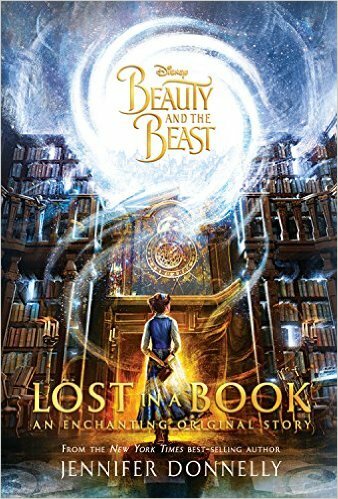 And speaking rehashing well tread ground, Disney has tapped Jennifer Donnelly to write Lost in a Book, a Beauty and the Beast tie-in novel. Like one of those “What if?” stories that Marvel used to do with some of their comic book characters, and since Disney owns Marvel, well, it’s a bit like a cross-pollinated flower sprayed with a fine essence of Alan Moore’s Idea Space, and then fed a healthy diet of Hollywood mulch. As you do. 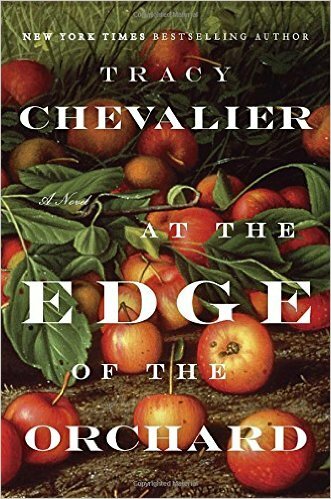 And speaking of mulch, Tracy Chevalier’s At The Edge of the Orchard is now out in paperback. A tale of the Wild West, complete with Gold Rush hysteria, melancholic orcharding, and the occasional tipple from the applejack bottle out back. Chevalier examines, with her deft emotional interplay and exquisite attention to detail, the price of westward expansion has on individual and their families. 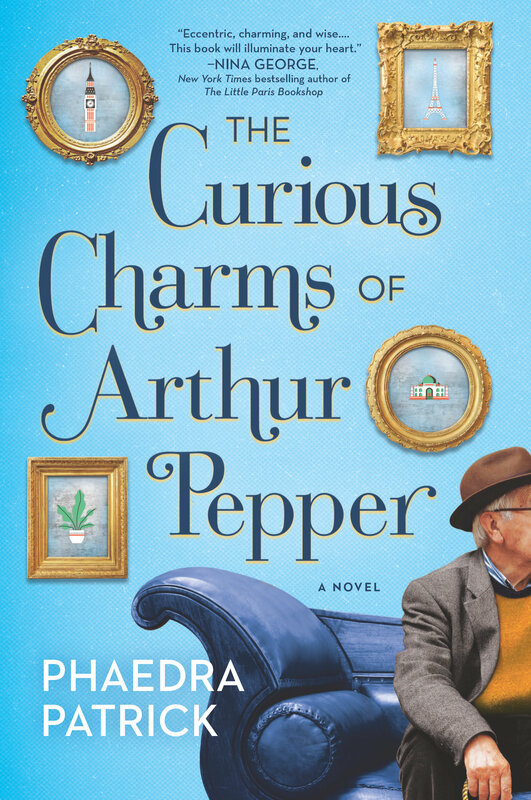 And speaking of life-changing adventures, this week’s debut is Phaedra Patrick's The Curious Charms of Arthur Pepper, the story of an aged widower who finds, on the anniversary of his wife’s death, a gold bracelet that suggests a rather different woman than the one he married. Naturally, Arthur Pepper puts on some pants and leaves the house with the intention of finding out just where this pesky bracelet came from . 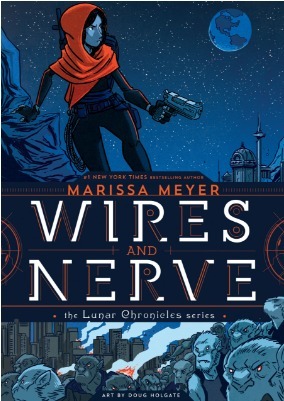 . .
And finally, we have Wires and Nerve, a new Lunar Chronicles story from Marissa Meyer. This one, however, is a graphic novel, and it follows Iko, an android with a golden heart and a penchant for getting into trouble and asking pesky questions about life, love, and mortality. With guest appearances by all your favorites from the Rampion crew, of course. FERDIE: What are you working on there, Colby? FERDIE: Why are you writing a secret message? COLBY: So that only certain people can read it. FERDIE: Oh, yes, of course. COLBY: You hear us chirping away at one another. It just sounds like Chirp! Chirp! Chirp-chirp! to you, right? FERDIE: Uh, yes, I guess so. FERDIE: I don’t believe you. COLBY: No? Okay, how about the numbers stations? Do you know about them? COLBY: Numbers—okay, okay. So, during the Cold War, there were anonymous radio transmissions that would transmit at odd times and on weird frequencies. And they were always just a voice reciting long strings of numbers. No one knew what they were. And it went on for years. In fact, there was a numbers station transmitting out of Cuba less than a decade ago. FERDIE: But if they were using the radio, then anyone could hear it. COLBY: That’s the point. Everyone heard it, but only those who knew how to decode it would understand it. It’s broadcast secrecy. And that’s what I’m doing. I’m writing a message for a special group of people. FERDIE: That’s just a bunch of numbers. COLBY: It looks that way, but if you knew it was a numeric substitution cipher, and you knew what the key was, then it would be easy to decode. I just put this code up, along with “P32-L6-W6-+8.” Which means that the first letter of the sixth word on the sixth line of page 32 is the key, but that you should shift it eight values to the right in your decoder matrix. FERDIE: That sounds very complicated. COLBY: It’s spycraft. Of course, it is complicated. FERDIE: And this reference—this P32L6, whatever—it is a reference to a specific book. Which book? COLBY: Ah, that’s the secret. Only our special friends know which book. COLBY: Of course they do. We’re reading it for the next book club meeting.